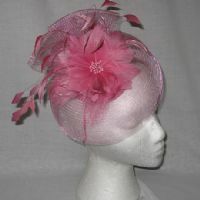 Mother of the Bride Wedding Hats and Fascinators are sent the world over. 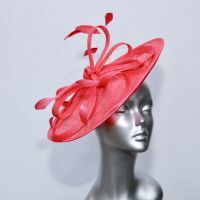 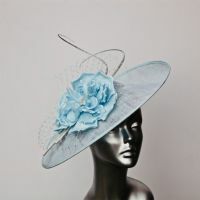 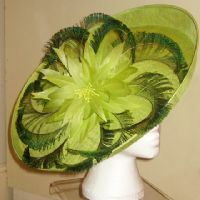 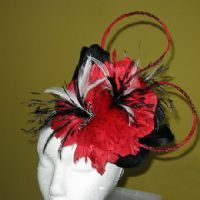 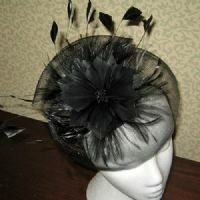 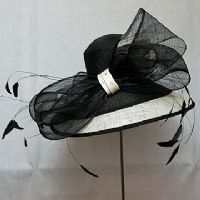 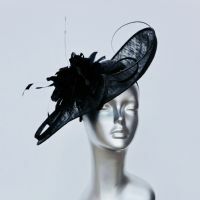 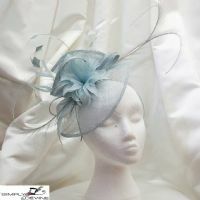 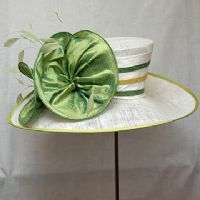 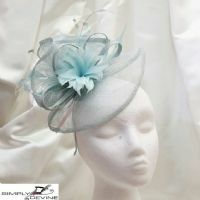 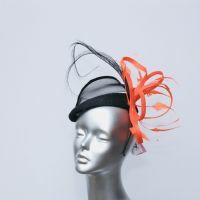 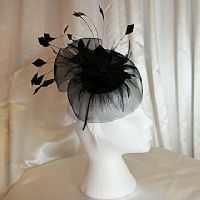 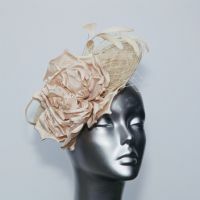 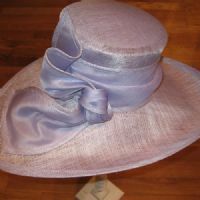 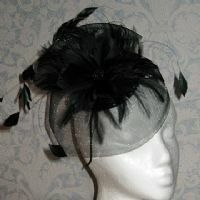 Specializing in mother of the bride hats, and now more every popular hatinators. 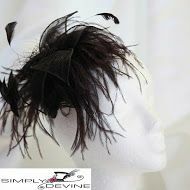 Let Simply Devine, who know all about wearing hats, show you how to balance your outfit, including your skin tones and hair colouring, and how to make you look absolutely stunning! 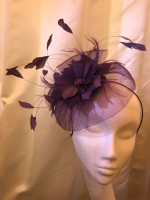 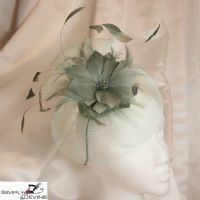 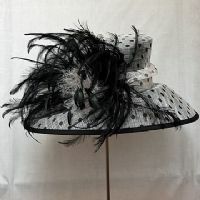 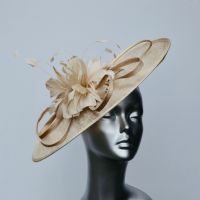 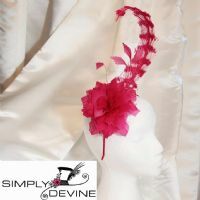 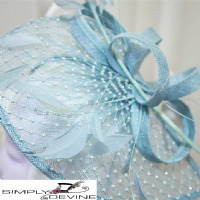 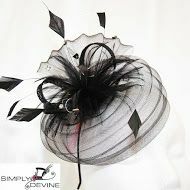 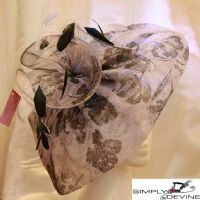 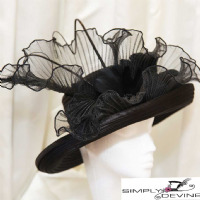 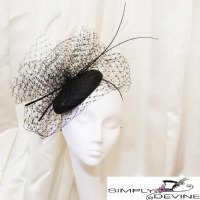 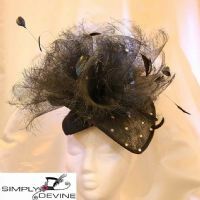 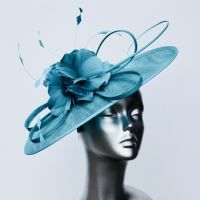 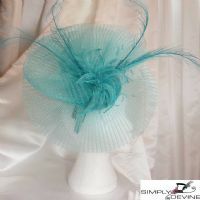 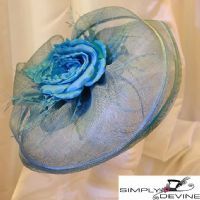 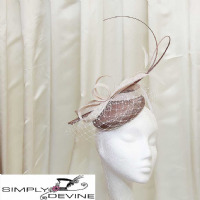 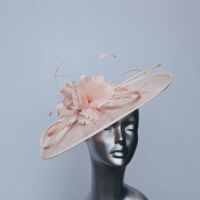 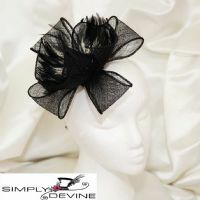 Not only do Simply Devine have a specialist hat shop, they have introduced a mother of the bride boutique, so why not choose your wedding outfit from Simply Devine and have one of the biggest selection of hats, hatinators and fascinators to ensure you look AM-A-ZING! 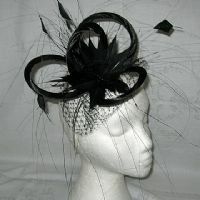 See www.motherofthebrideboutique.co.uk.